A stretch bracelet makes the perfect gift. Most women love receiving bracelets as gifts, however, if you’re planning to purchase one online it’s important to pick the correct size. After all, you don’t want the bracelet to get stuck on her hand or to slip off her wrist. 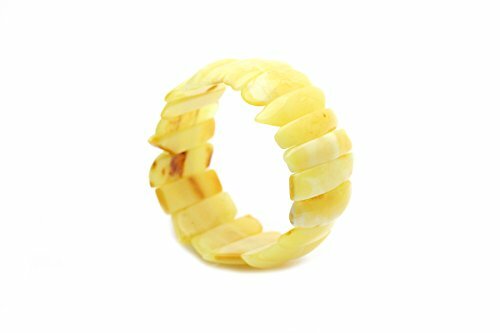 Guessing your wife, girlfriend, daughter or friend’s wrist size can be a risky and time consuming process, so why not consider purchasing a stretch bracelet as they will stretch to fit any size wrist. 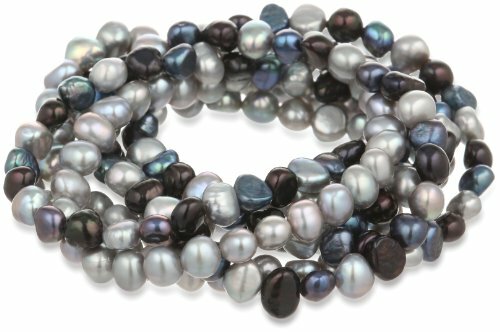 There’s a nice selection of stretch bracelets featured here: from pearls and diamonds and high end designers to affordable plastic stretch bracelets. Perfect for a day at the beach, a night out, or any time! 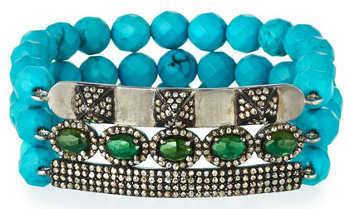 There really is a style of stretch bracelet to suit every taste. 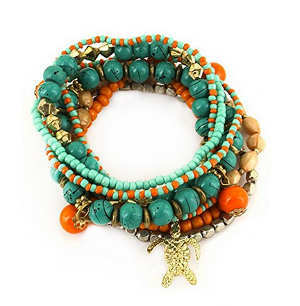 If your loved one is a fan of bohemian jewelry then opt for a colorful bead or gemstone bracelet. 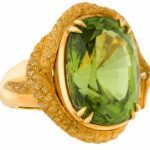 You could even choose a gemstone bracelet that features a string of gemstones from her the gemstone corresponding to her birth month. Or if your loved one prefers preppy jewelry, perhaps opt for a pearl or diamante encrusted stretch bracelet. 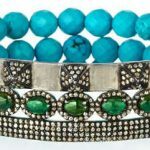 The beauty of shopping for stretch bracelets online is that you’re spoiled for choice as there are countless styles on offer. 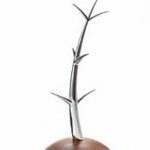 Bracelets Made From Nature’s Wonders – Exotic Woods, Amber, Coral, Pearls, Tagua, Stones…. 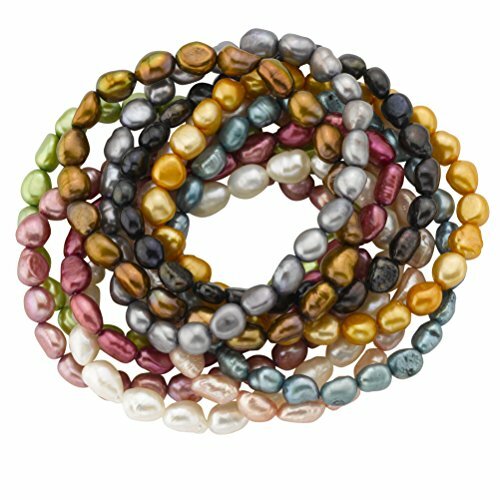 I love these colorful freshwater pearls stretch bracelets. 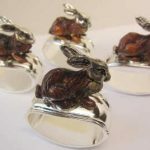 They come in a variety of tones and will be just perfect for summer (but not only!). They are quite affordable too. Mix and match them to go with your outfit. Wear one, wear two or wear ten! 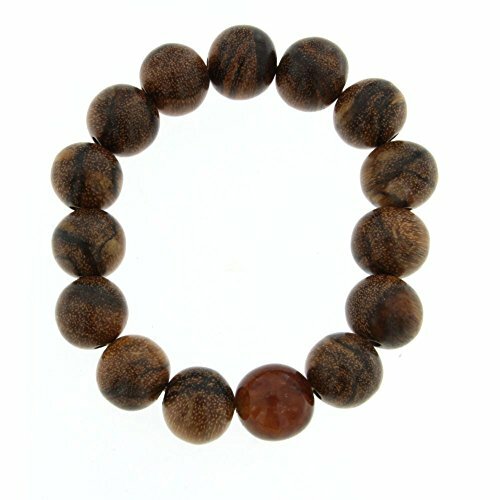 There are so many different exotic woods bracelets around to please everyone: dark woods, lighter ones, with or without gemstones, natural or colored wood. Affordable too! 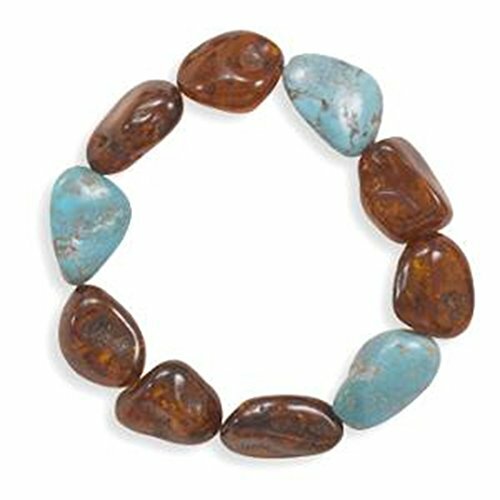 If you prefer simple gemstones you absolutely need to have a look at the large selection available from Amazon (see their gemstone stretch bracelets here). Rare stone, precious stones, semi-precious one, exotic. Price range: you’ll find something that fits your budgets, from a few $$ to many thousands. Amber jewelry is very light to wear and each piece is totally unique. Amber stretch bracelets can be expensive (unless you buy fake amber) but they are well worth the price. After all, you’ll be wearing something that is millions of year old. By the way, if you burn real amber, it will smell sweet. Fake amber smells like plastic, it has a chemical scent.